Last spring, EPR signed up as official supporters of the Passage; a homeless shelter in Victoria which provides resources to support and challenge homeless people to transform their lives. 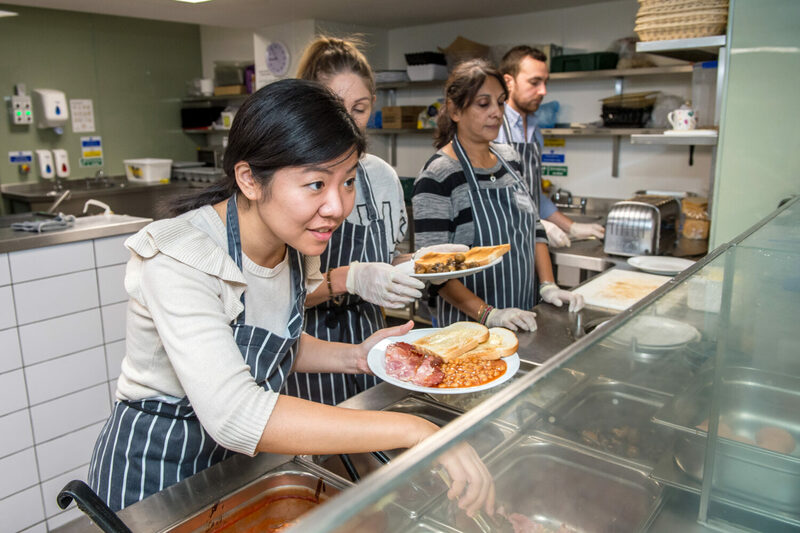 This New Year marks 30 shifts completed, equating to 150 hours – that’s 1,500 plates of scrambled egg served, 3,000 cups of tea poured and more dishes washed than we care to count! A big well done to everyone that has taken part. “Volunteering at the Passage puts us in touch with our community and gives us a shared sense of purpose outside our project work. It’s a humbling but rewarding experience which reinforces why the design of homes and community spaces is so important."